Well, not really a million. But there were a heckuva alot of them. 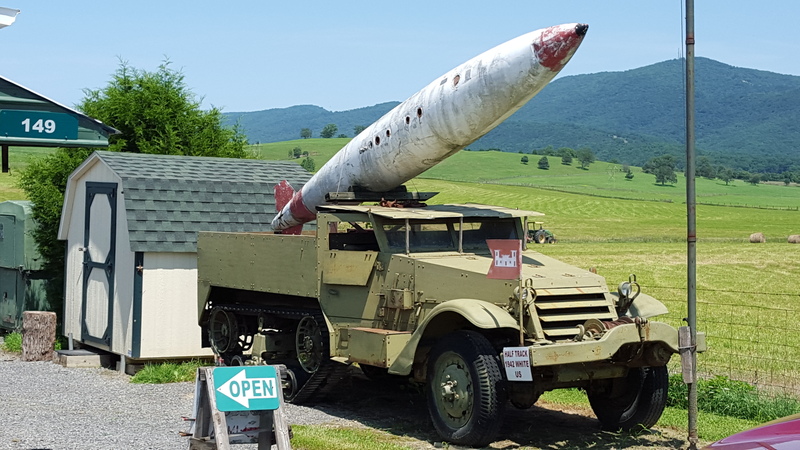 I had a chance this week to travel with a friend to see the Top Kicks Military Museum in Petersburg, West Virginia. 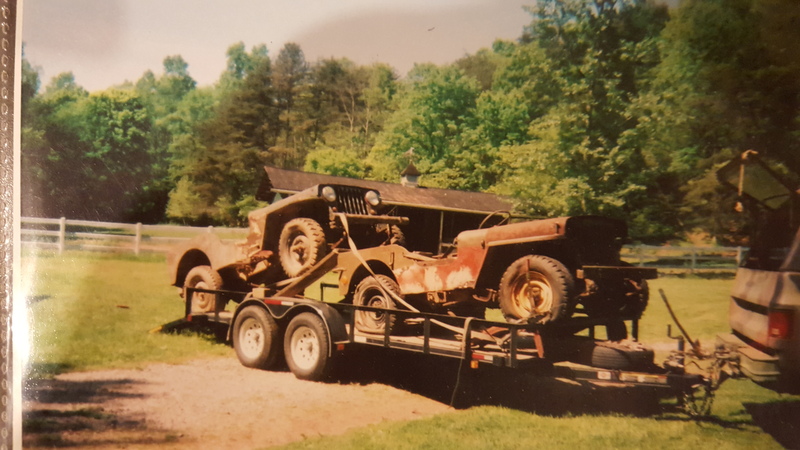 If you are a Jeep fan and want to see alot of Jeeps this is one place to go with an owner who has dedicated his time since 1982 to saving and preserving what seems like as many Jeeps a he could find. 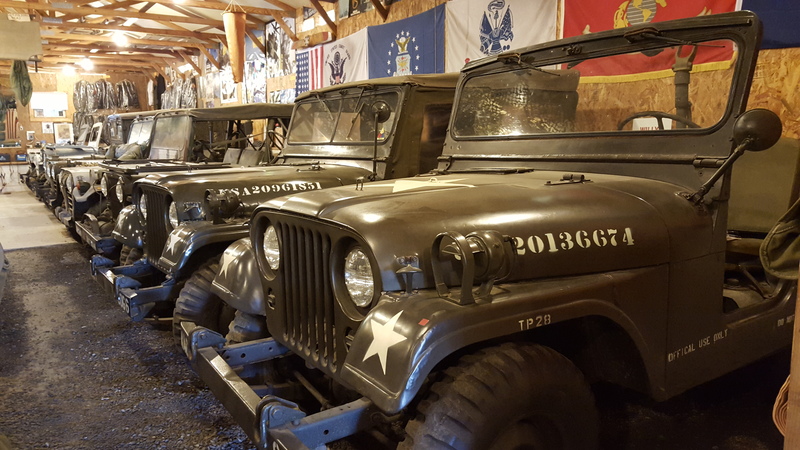 I had a chance to go through the Jeeps inside and out. Gerald Bland restored many of these, and went through all of the engines. He keeps them pickled but ready to go. From what I found a battery and some gas will start these Jeeps right up and send them out into the wild. 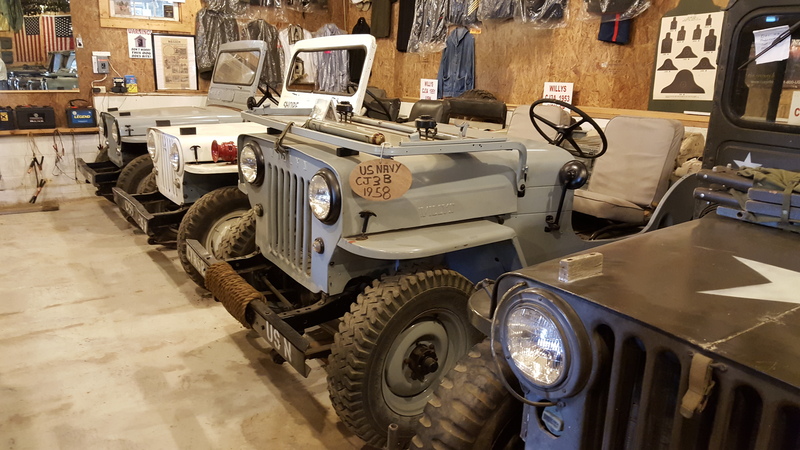 I was particularly fond of a row of Civilian Jeeps with US Navy dataplates, two CJ3A’s and one 3B. You do not see these too often. 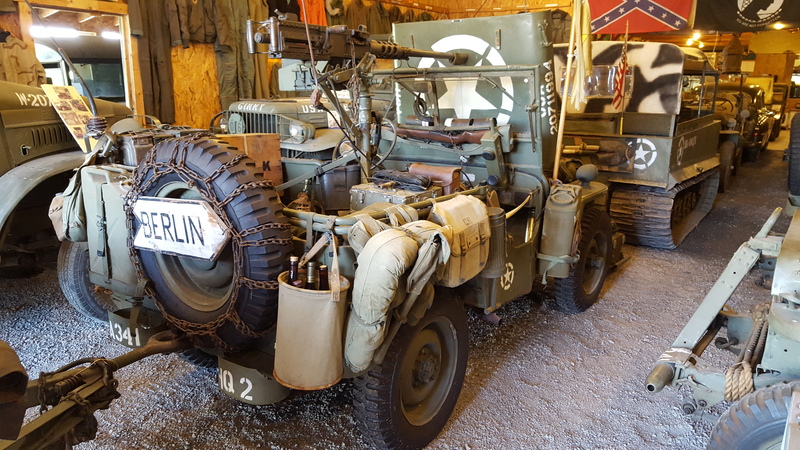 There was a nice array of World War 2 Jeeps as well, many with photos of how they were found, and of the restoration process. 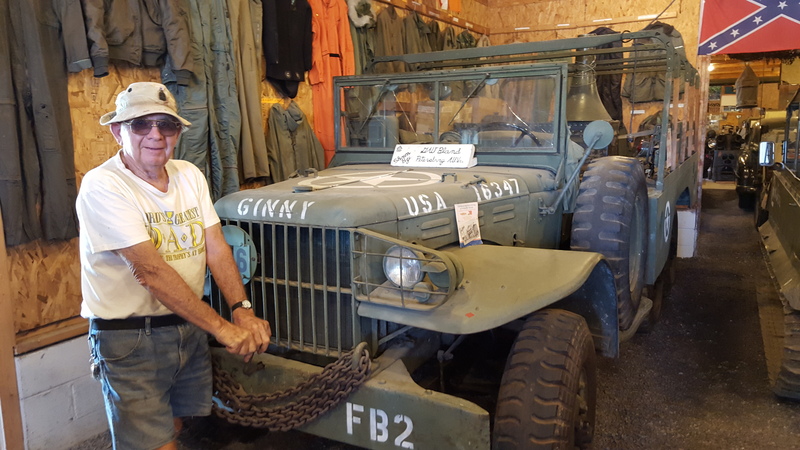 The effort Gerald went to to save the Jeeps and other WW2 vehicles is quite impressive. 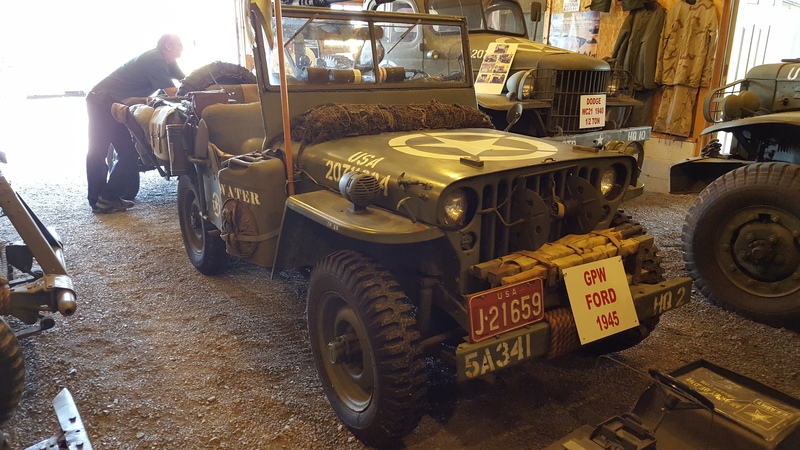 Among the World war 2 Jeeps were some nicely dressed examples as they may have rolled through Europe, some early script examples, a slat grill, and a Navy Jeep with PTO driven generator for radio equipment. 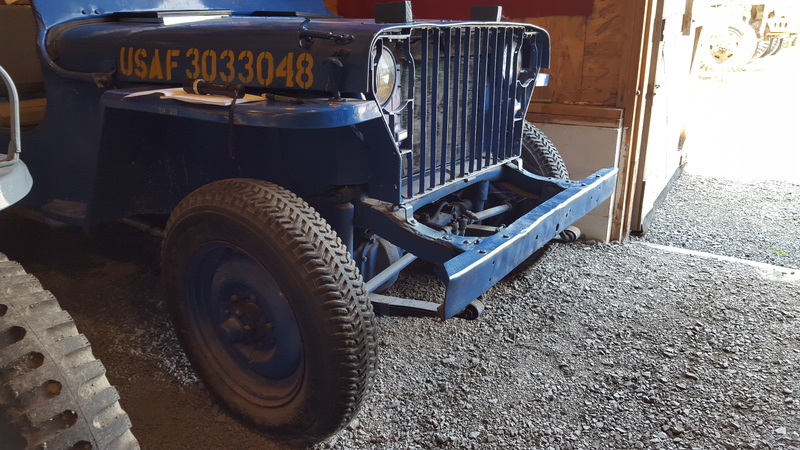 The Jeeps continued up through the M151 era. 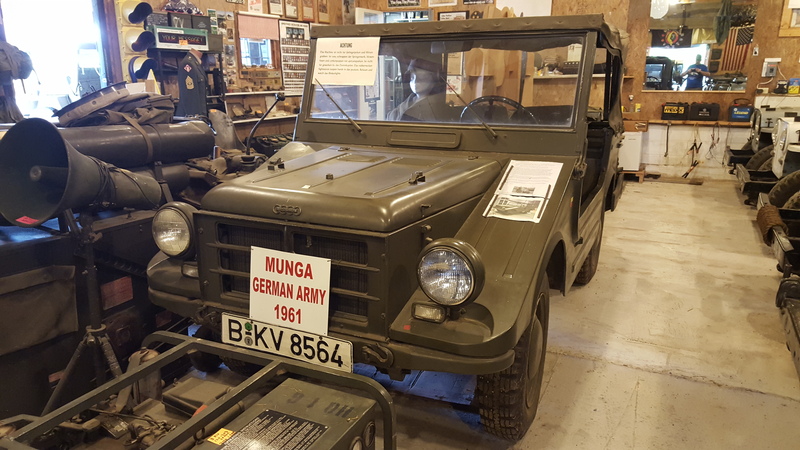 As if Jeeps were not enough there were a wide array of other vehicles from World War 2 through the 1970s. 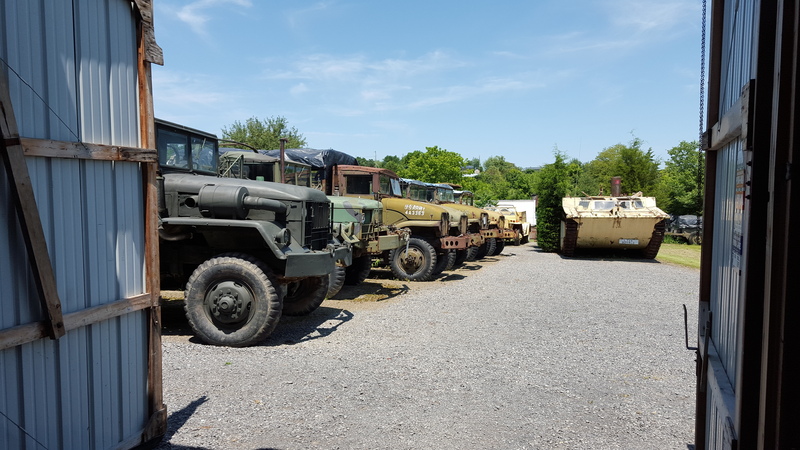 These were in a variety of conditions from ready to drive inside the museum to peacefully slumbering under a blanket of patina outside on the museum grounds. 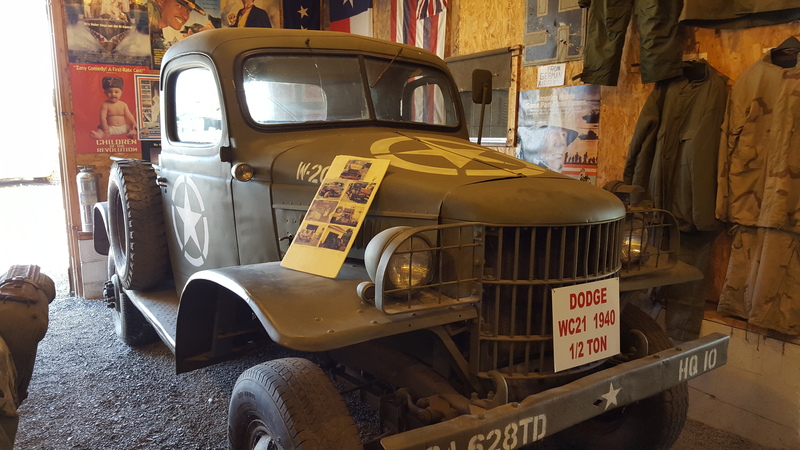 The museum also has displays of weapons, uniforms and equipment. Gerald is wonderful to talk with and has a passion for history. Make sure to take the trip and visit soon as gems like this museum will not be around forever. 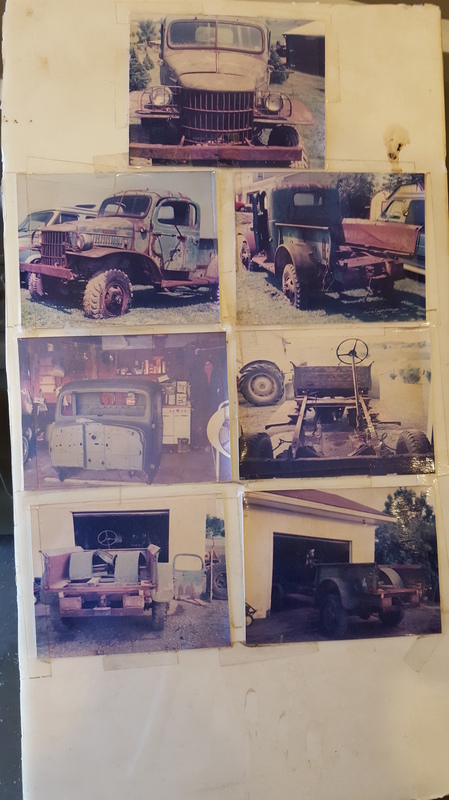 Also, if you want to see many more photos from the museum collection be sure to follow us on Hanson Mechanical’s Instagram as we will post many more photos there. Thanks for being a great host Gerald!